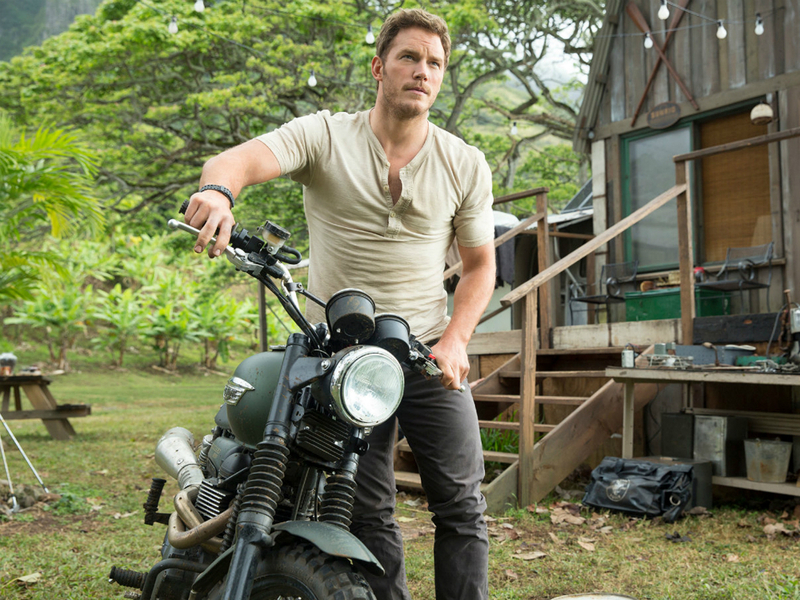 Dying to see Jurassic World? You're not alone. 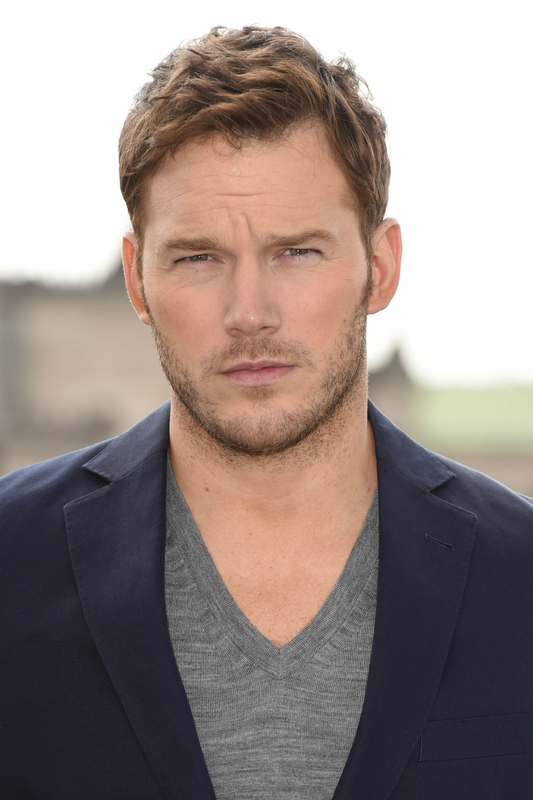 Time for a long overdue catch up on why its star, Chris Pratt is THE hottest property in Hollywood right now. 1. Er, have you seen him in Parks & Recreation? Although the brainchild of Amy Poehler and the birth of some of the most hilarious TV characters known to man (the deadpan, steak obsessed Ron Swanson, and painfully awkward April), the brainless but brilliant Andy Dwyer (and his band, Mouse Rat, obvs) has a very special place in our hearts. Case in point quote: “What’s 5,000 times better than ‘A Candle in the Wind?’ This song is called ‘5,000 Candles in the Wind.’” What’s not to love? 2. He doesn’t have a shred of Hollywood vanity. In fact, he deliberately gained weight to play (not to mention maintain) the character of Andy. But also, he happily admits, because he was falling in love with (his now wife) Anna Faris. ‘I was her little Hansel out in the woods and she was fattening me up to put me in the fire,’ he said recently. ‘It was like Momma Bear and Papa Bear.’ Aww. 3. He is married to the equally hilarious Anna Faris. Of all people. Can you imagine a dinner party round their gaff? It’s. Too. Much.